Have a jail broken phone? Make sure to check out our picks for the best jailbreak apps and games. 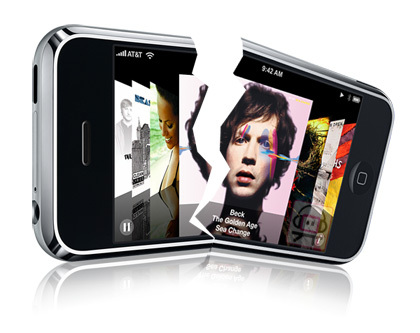 Jailbreaking your iPhone could very well be the ultimate slap-in-the-face to Apple’s precious smartphone. And for those of you current jailbreakers out there, we know you mean no real harm—you just need a break from Apple’s overbearing protection of its device. Jailbreaking is like the iPhone users teenage rebellion against their semi-self-serving patriarch. But don’t rebel too quickly: If you are looking to jailbreak your iPhone, you should always consider the pros and cons of the situation. Now, if you’ve weighed your options and decided jailbreaking is for you, here are some hacking tips for you. And if you’re not sure yet, then take a look at our “tips and considerations” to help you decide the pending future of your iPhone. 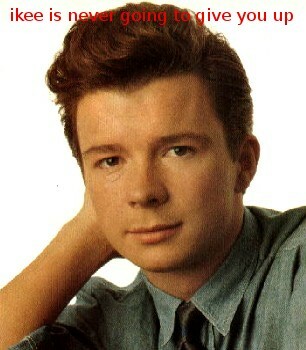 Rick Astley ruins everything. The first iPhone worm appeared in Australia this November on jailbroken iPhones that have installed SSH on their devices—setting your wallpaper to a headshot of 80’s pop sensation Rick Astley. Install MobileTerminal.app on your iPhone via Cydia. Launch MobileTerminal.app. Type su then tap . You will be now asked to enter current password. Type alpine then tap . Now change your password.Type new password then tap return. Type your new password. Type then tap. Retype new password. Retype then tap. Careful of hackers and irony. Don’t celebrate right away after you hack or jailbreak your iPhone, make sure your newly free iPhone is secure from other hackers. Make sure no one hacks your hack. Updates may break your jailbreak. Installing an iPhone update on your newly jailbroken phone may negate the initial jailbreak and erase all of your hard-earned hacked apps, customization and plug-ins.